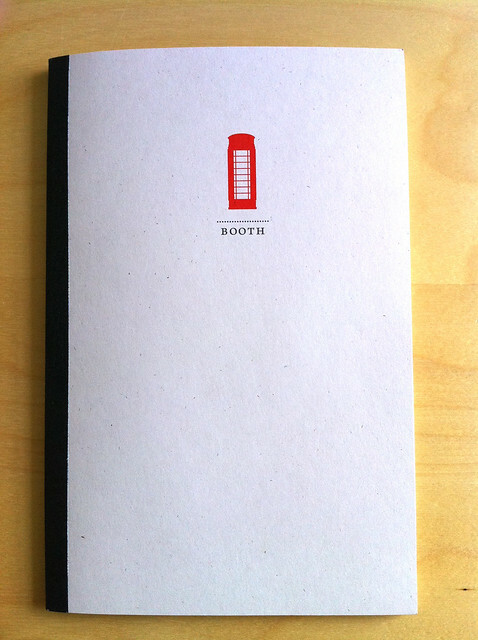 Booth is a beautiful annual poetry magazine (and weekly blog) published by Butler University in Indianapolis. 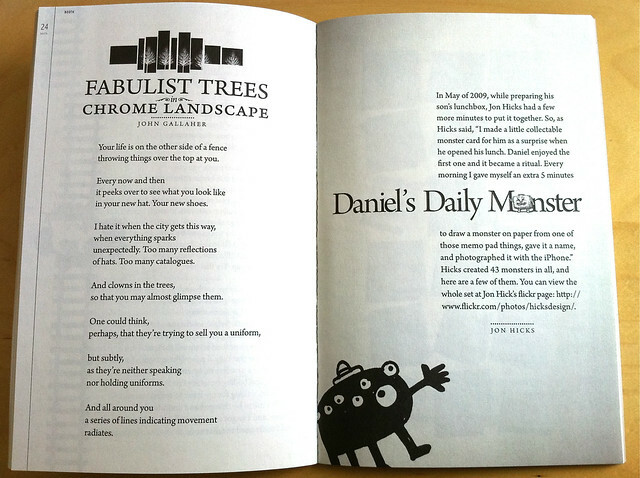 To my surprise and delight, this years edition, which came out in May, featured Daniels Daily Monsters! 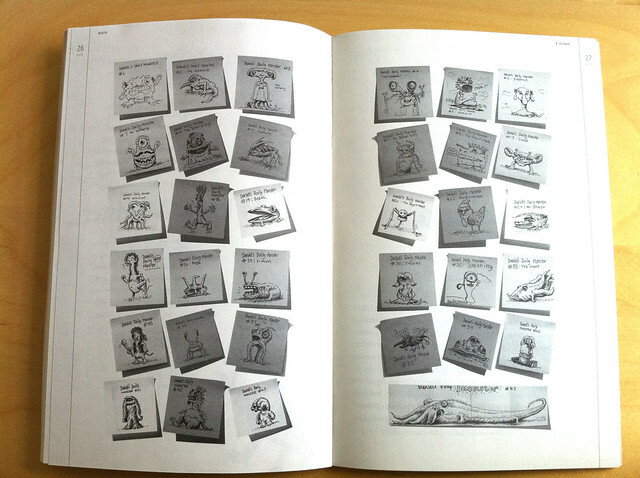 And the accompanying spread shows not only my monsters, but also 2 that Samantha drew as well. The whole family got published!